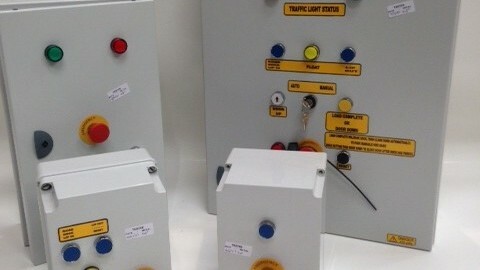 Ensuring your industrial business is safe and secure is of utmost importance. 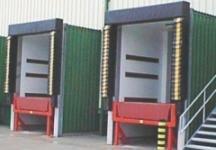 Keeping out trespassers, thieves and the weather is essential to protect your equipment. Luckily at A&C Maintenance we’ll be able to find a solution that works for you. 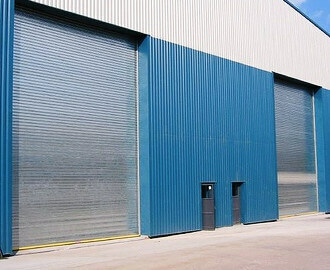 We have a wide range of industrial doors and industrial shutters which are suitable for a range of businesses, all of which are fitted to the highest industry safety standards. 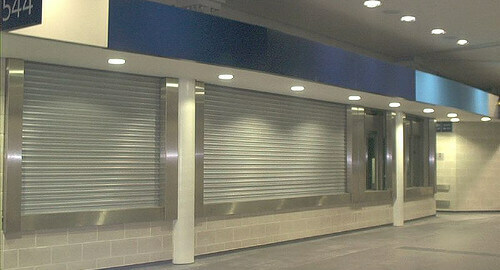 With over 45 years’ of experience in the security door and roller shutter industry, A&C Maintenance will be able to find the perfect solution for your business. 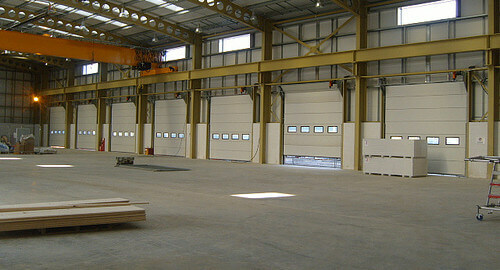 We can recommend the ideal industrial door or shutter for your needs. Before choosing an appropriate door we’ll analyse your business premises and the way that your business works and come up with a solution that will fit in with that. 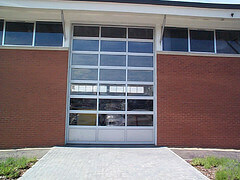 As well as installation, A&C Maintenance also offer industrial door repair and maintenance packages in Sheffield, Rotherham and across the UK which will help ensure that your business is not disrupted by faulty doors. 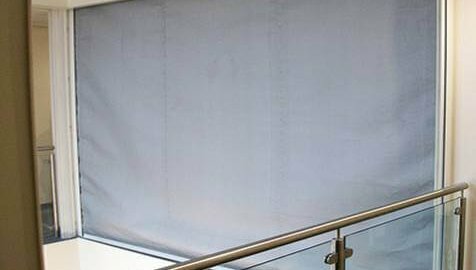 Our periodic maintenance packages will help keep your door functional, whilst we are on hand for any business that requires industrial door repairs. Whether you can’t get into your business in the morning or you can’t lock your business at night, we can help.